Light and bright single level home within the Elk Pass town homes. There are multiple court yards with expansive outdoor living with lush greenery andprivacy. Elk Pass hoa maintains the roof, the exterior (with the exception in the court yard), true lock and leave.The home site offers privacy as the covered patios are lined with ample mature aspen. Pride of ownership shines throughout and the owner upgraded beyond most others. The home has incredible natural light, hardwood floors throughout, stainless steel appliance, gas cook top, custom chiseled edge extended granite countertops, a separate guest house with bathroom, surround sound, speaks and alarm. Gently lived in and a must see. Approximate size: 6534.00 sq. ft. Please, send me more information on this property: MLS# 5824438 – $749,900 – 1515 E Castle Hills Drive, Flagstaff, AZ 86005. 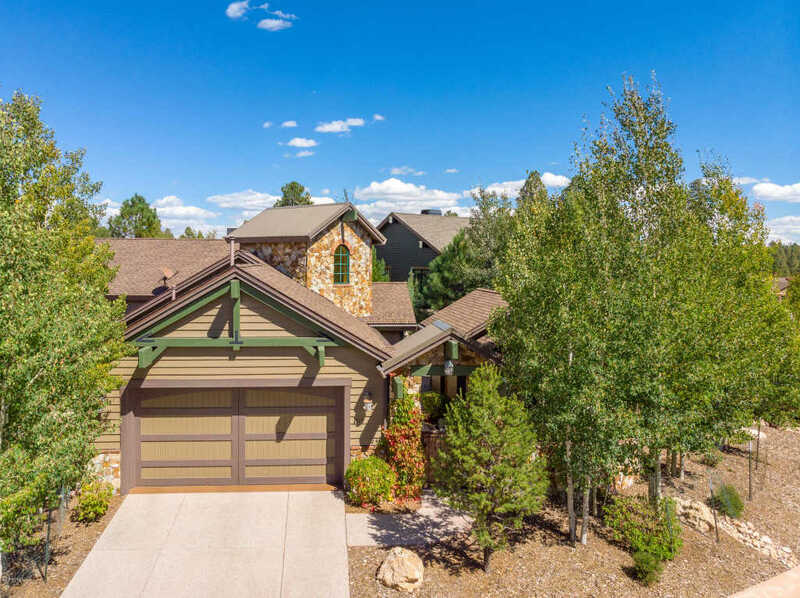 I would like to schedule a private showing for this property: MLS# 5824438 – $749,900 – 1515 E Castle Hills Drive, Flagstaff, AZ 86005.